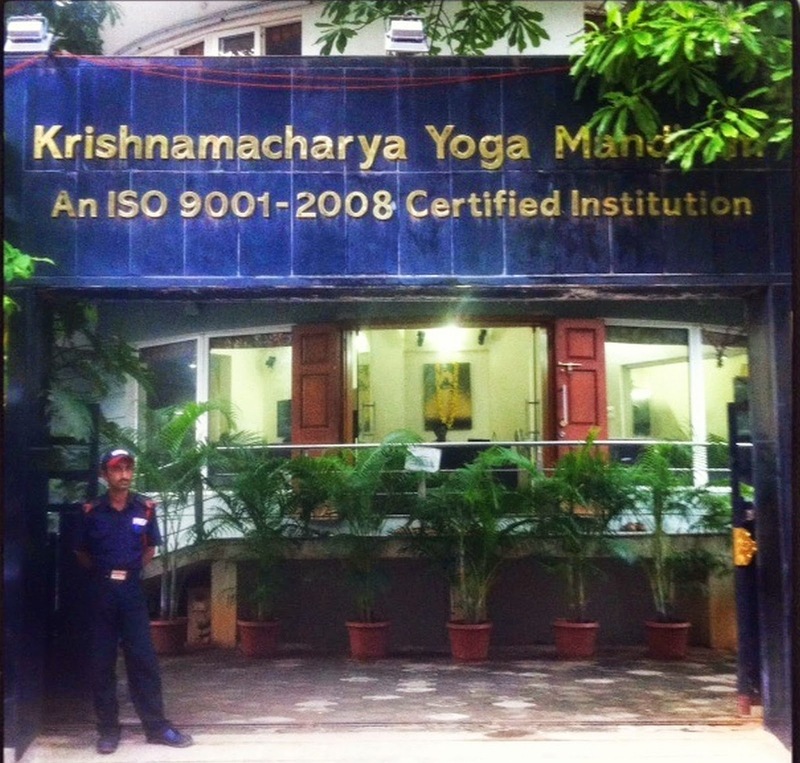 The Krishnamacharya Yoga Mandiram (KYM), located at New No.31 Fourth Cross Street, Rama Krishna Nagar, Mandaveli, Chennai 600 028, was founded in 1976 by TKV Desikachar, the son and disciple of Krishnamacharya, who quit his engineering career for yoga sake. 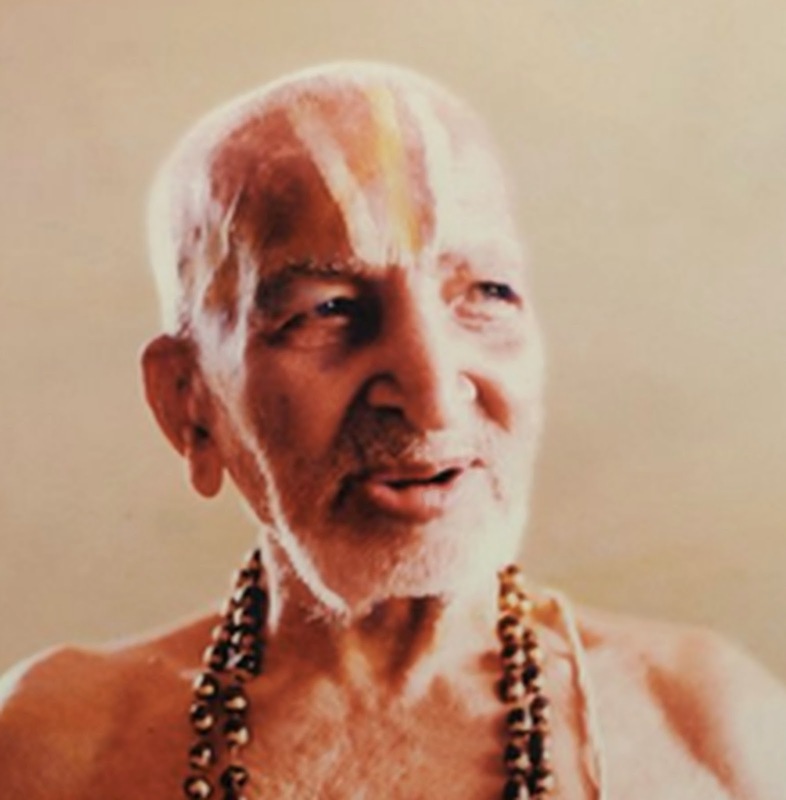 Thirumalai Krishnamacharya (1888 - 1989) is a scholar, ayurvedic practioner and the architect of Vinyasa Yoga, often referred to as "the father of modern yoga," who can be credited for the revival of hatha yoga. For centuries yoga has been practiced in India by countless siddhas, seers, sages and enlightened beings. The glorious tradition of Yoga and Hindu religion are inseparable and it is difficult to imagine "Yoga without Hindu religion and Hindu religion without Yoga." The Hindu religion views Yoga as "union with the divine." Few decades back Yoga gurus introduced the yoga to the west. Hatha yoga, a system of physical exercise, was introduced across the Western countries during 1980s. Westerners have undertaking many studies to establish the effectiveness of Therapeutic Yoga in curing physical and mental illness. Many therapeutic yoga centers and yoga gurus are marketing yoga as the prescription for everyone. 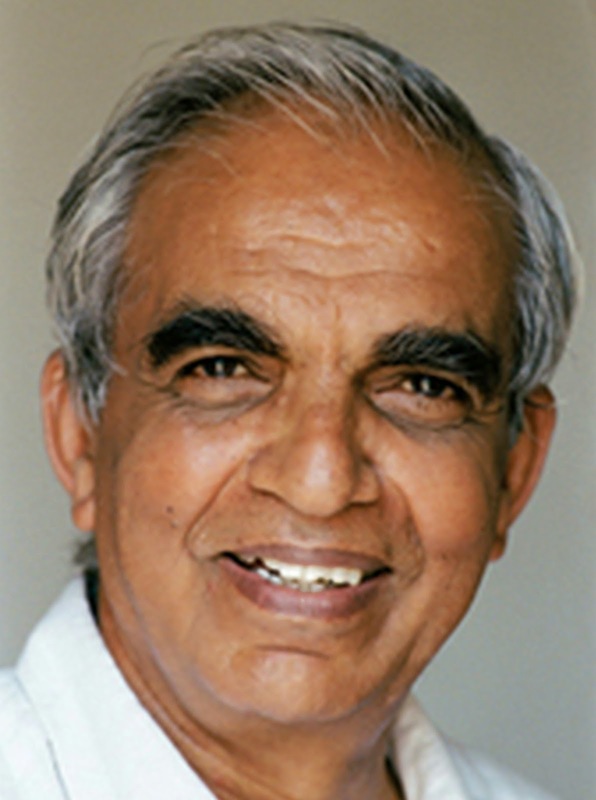 Desikachar learned modern yoga from his father Krishnamacharya for over thirty years and he is now being referred as an authority in Viniyoga. He believes in adapting yoga to the individuals. KYM is playing significant role in instructing yoga as a holistic science and the yoga styles followed by them include ashtanga, hatha and viniyoga. Though KYM has deceptively simplified yoga, it is not mere physical exercises for fitness, and it evolves on well founded theoretical basis. For example their "Viniyoga,"(yoga for the individual) is a highly individualized approach where the beginner yogis learn to adapt poses and goals to their own needs and abilities. 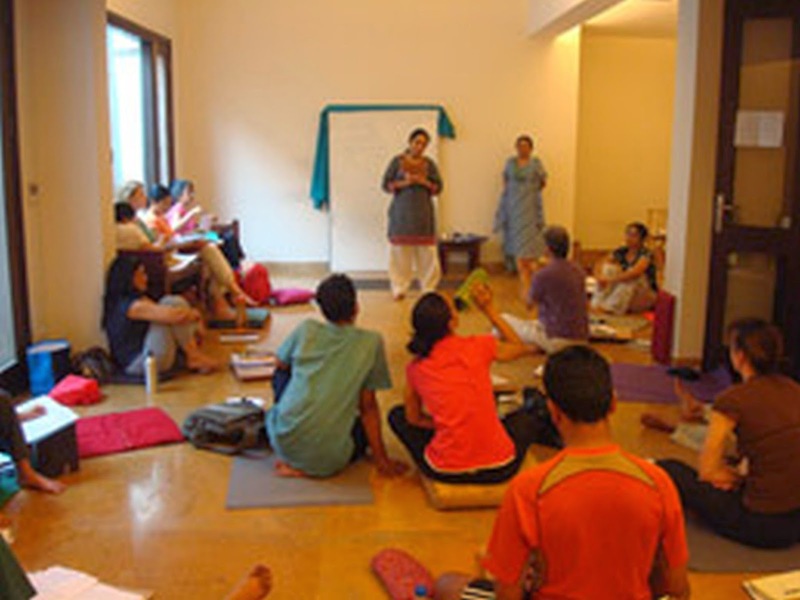 The tailored yoga programs are planned to address the core of the problem, uproot the problem and treat it with reference to the specific individual. Their broad approach is 'Healing people through yoga.' Vini means differentiation, adaptation, and appropriate application.